#PrideOfIndia: Women Who Changed The Game For Our Country In 2018! From sports to leadership roles, Indian women have proved their mettle everywhere. 2018 has been an amazing year when it comes to female achievers shattering the glass ceiling in various fields and we're so proud of their achievements. Here are some women achievers who changed the game for our country this year and inspired us to follow our dreams! The first woman pilot to fly a fighter jet solo in India is Captain Avani Chaturvedi. She set a record on February 19, 2018 by flying an MiG 21 Bison. Air Force is male-dominated, but she broke the mould and became an inspiration to thousands of young women who dream of becoming a fighter pilot. 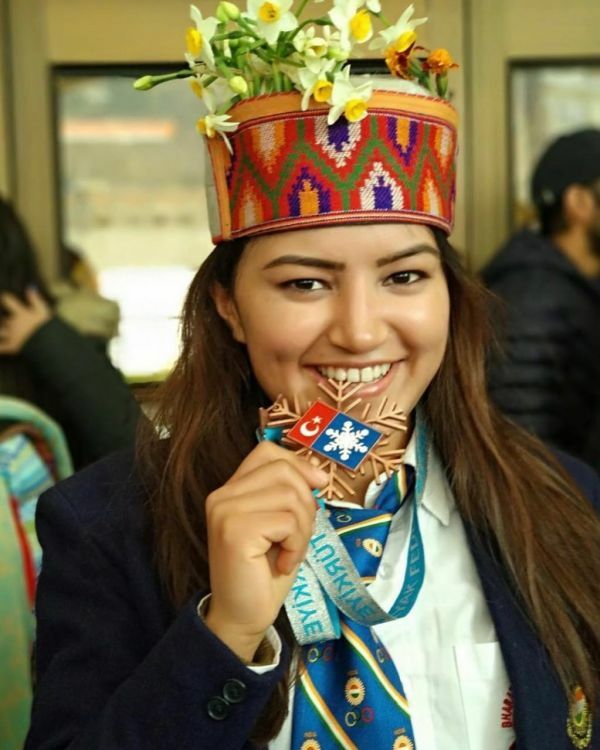 India experienced another first of firsts when young Aanchal Thakur won the first ever international medal in skiing on January 9, 2018. The 21-year-old clinched bronze in the coveted Alpine Ejder 3200 Cup organised by the Federation Internationale de Ski (FIS) at the Palandoken Ski Centre in Erzurum in Turkey. She won the medal in the slalom race category. Sharmila, an ace Indo-French golfer, became the first Indian golfer to qualify for the China LPGA Tour. The 27-year-old has been playing golf for 16 years. She won her first golf tournament as a determined 14-year-old, by a whopping 15-stroke margin. 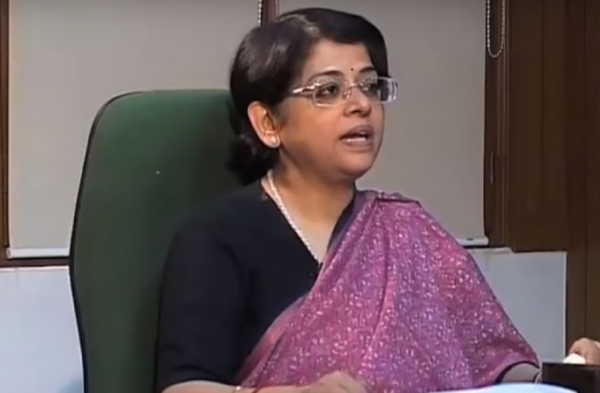 Indu Malhotra is the first female lawyer to directly become a Supreme Court judge from the bar. Prior to that, she was a senior counsel in the same court for 30 years. She is the seventh woman to be elevated to the apex court judge since independence. 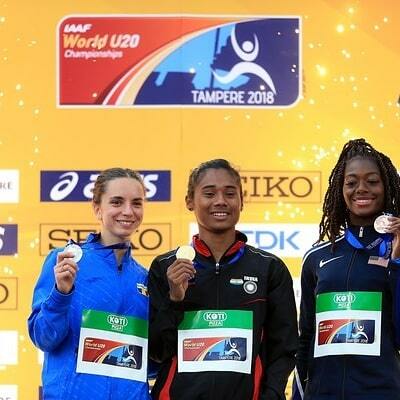 The 'Dhing Express' (as Hima is fondly called) has become the first Indian woman to win gold in World Jr Athletics Championships in the women's 400m final race at the IAAF World Under-20 Athletics Championships in Tampere, Finland on July 12, 2018. 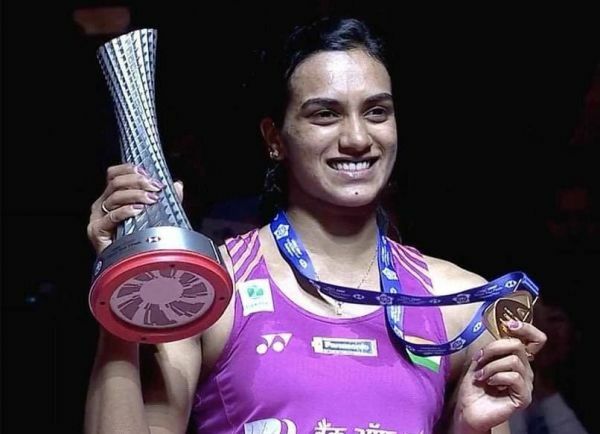 P V Sindhu set a record on December 16, 2018 when she became the first person to win the BWF World Tour series title by winning gold. 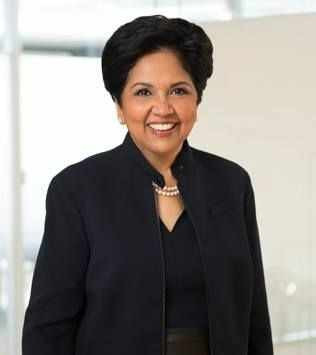 The International Cricket Council (ICC) appointed PepsiCo Chairman and CEO Indra Nooyi to the ICC Board as the organisation's first independent female director. She joined the Board in June 2018 to align with the term of the ICC Independent Chairman. 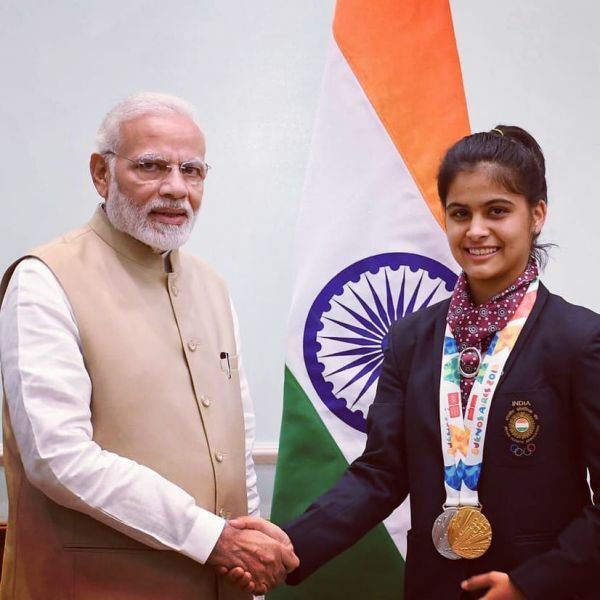 Manu Bhaker is an Indian sports shooter. She represented India at the ISSF World Cup 2018 and won two gold medals for the country. Manu also won gold in women's 10m air pistol event at the Commonwealth Games in 2018. 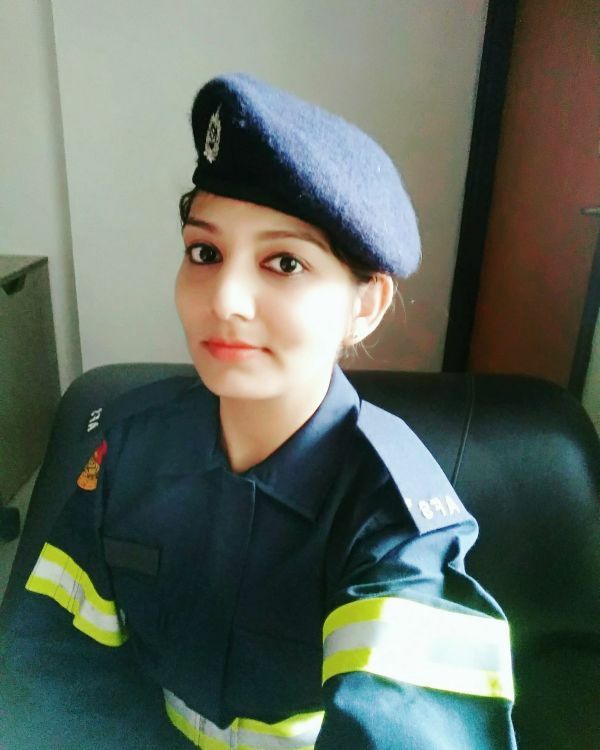 The Airport Authority of India (AAI) appointed their first ever female firefighter, Taniya Sanyal in April 2018. She is the only one among 3310 firefighters that are currently working for AAI.